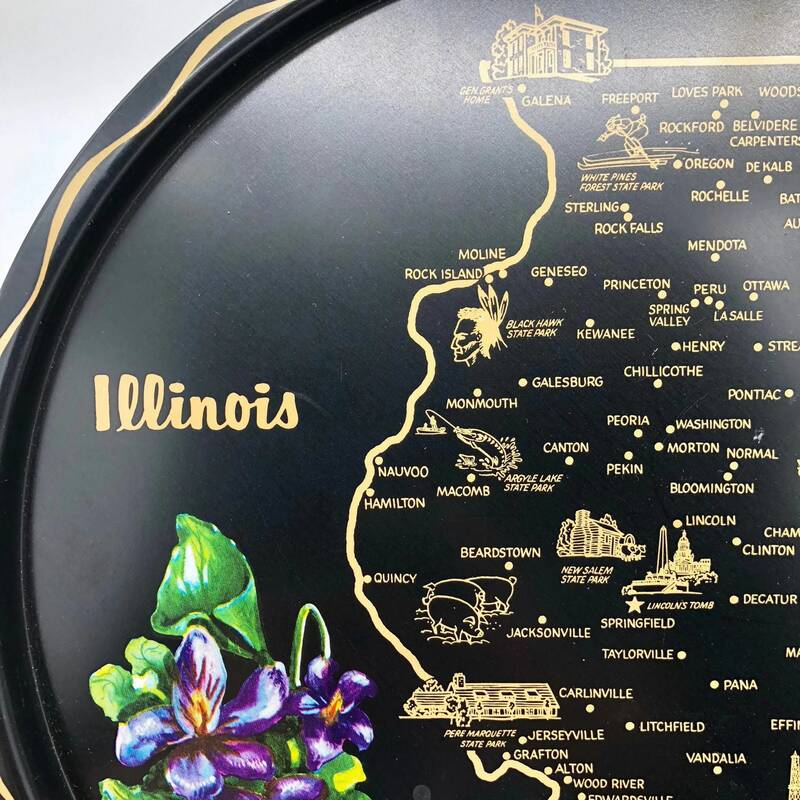 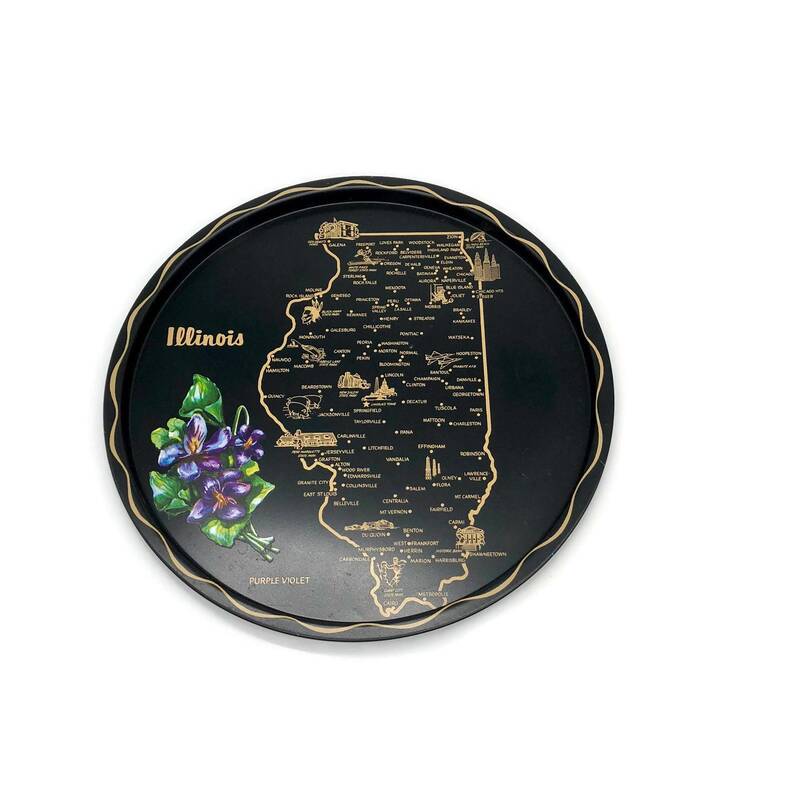 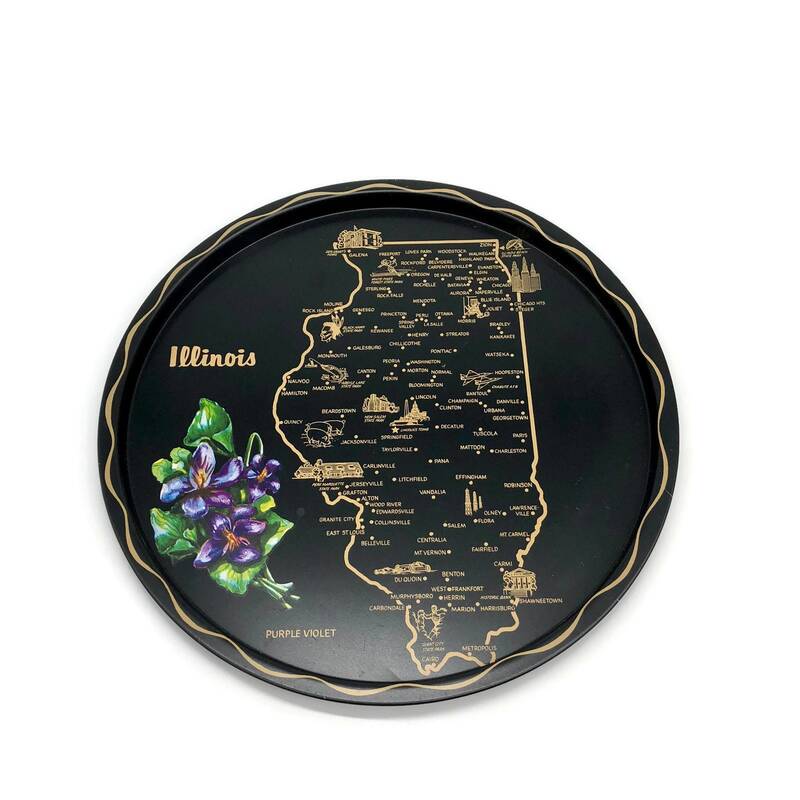 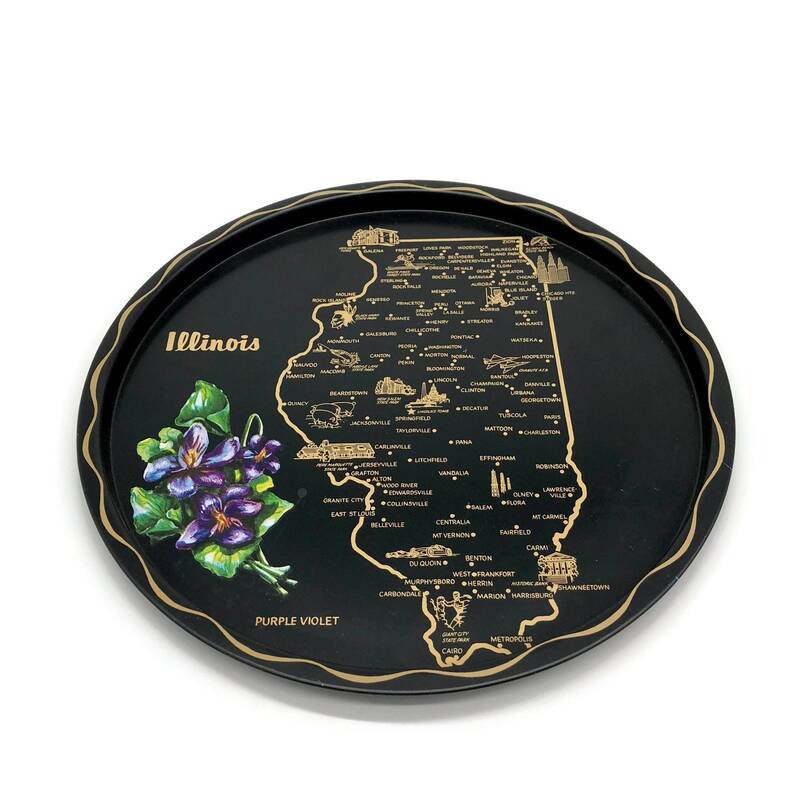 Perfect for collecting or for giving - this vintage metal souvenir serving tray from Illinois is in excellent condition. 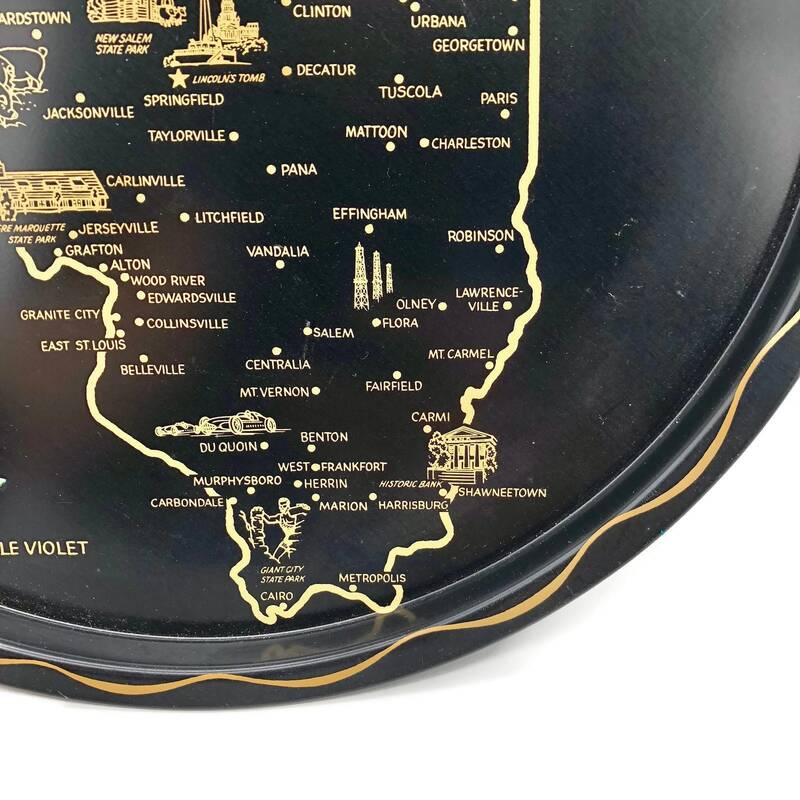 There are a couple very minor scratches but that's it! 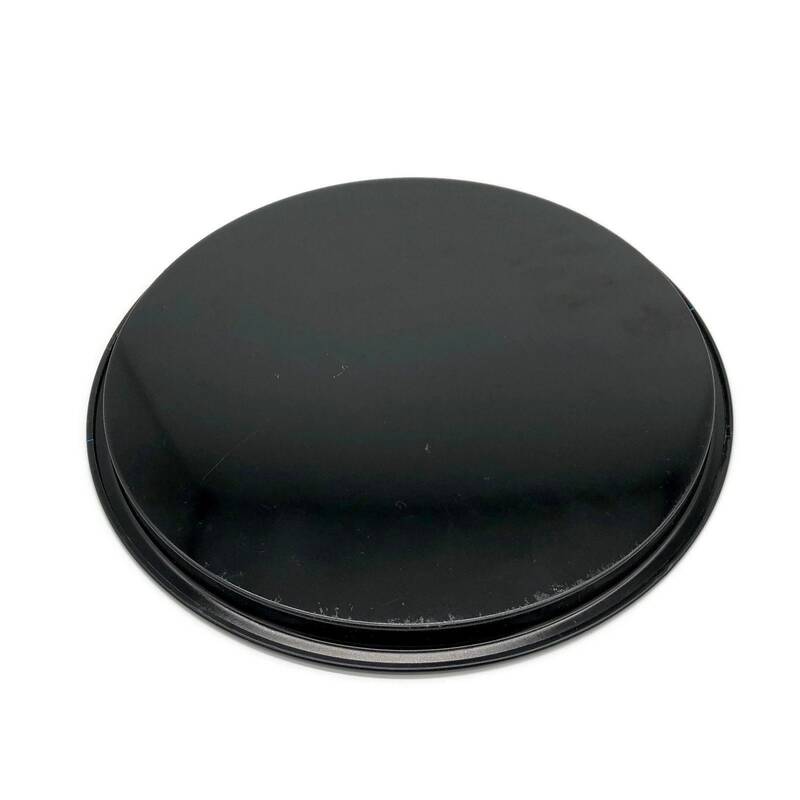 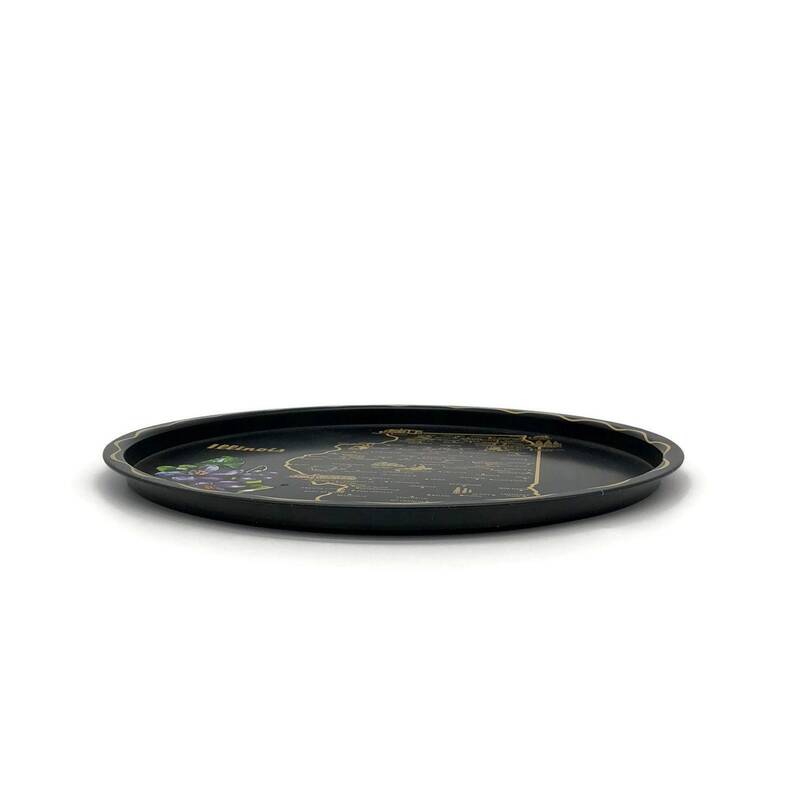 These mid century serving trays make for great housewarming or moving gifts.